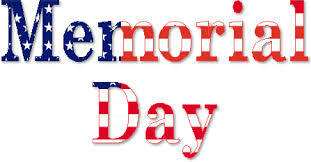 MKG Seattle Community – We have a special workout planned on Monday morning but we are closed for regular classes this coming Monday, May 26th in observance of Memorial Day. Our MAX10/Martial Arts and CrossFit programs will each be conducting a morning workout at 9:30am. Get your workouts in before you fire up the barbeques! Our Saturday classes and Sunday Yoga classes will be conducted as usual.